The single Dreaming will take listeners by surprise with it’s powerful groove and anthemic chorus. Chillie’s lyrics talk about life’s struggles, letting go and having fun. 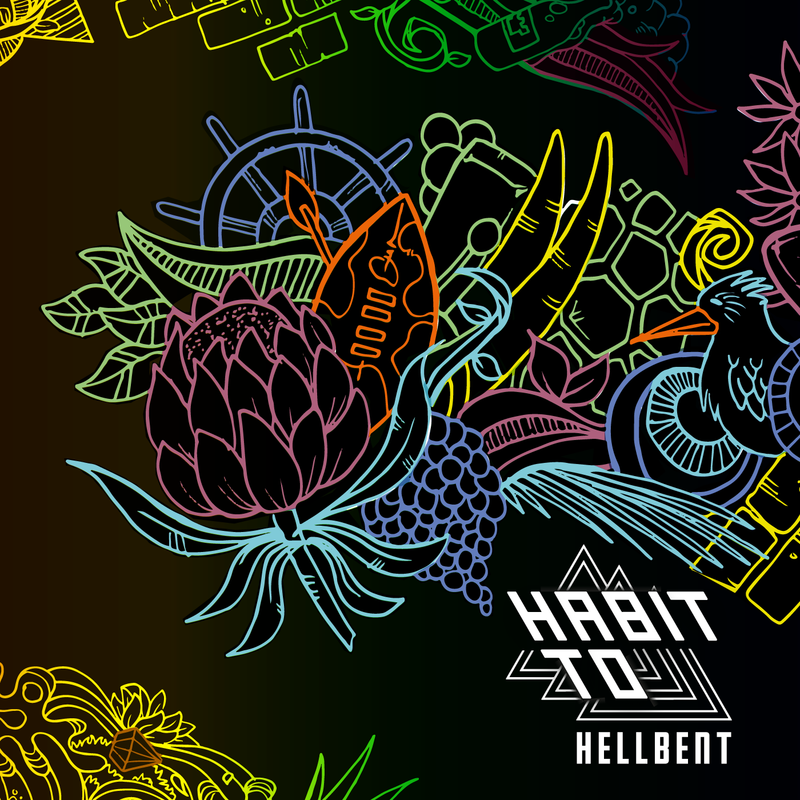 HABIT TO’s HellBent, is a tour de force that will lift your spirits, get your feet tapping and your heart beating.